Open & closing, maintenance, weekly service and repairs. Ceramic tile replacement, interior refinishing, replacing concrete decks, fixing leaking lines, new equipment installation. The Kohlhas family had one goal in mind. 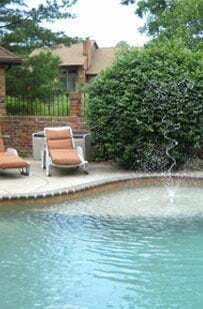 Here is a snapshot of the types of projects — and the high level of quality — completed by the professionals at Leisure Craft Pools. 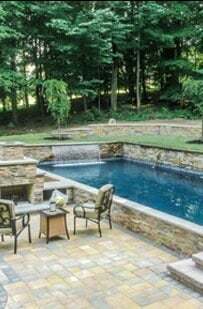 You have a vision of what you want your backyard to be whether it's a beautiful oasis, a safe haven for your family to enjoy, or a combination of the two. 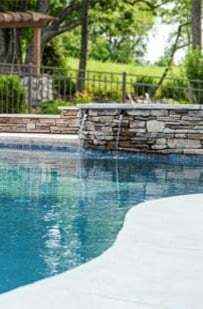 Here at Leisure Craft Pools, we want to help turn your vision into a reality. 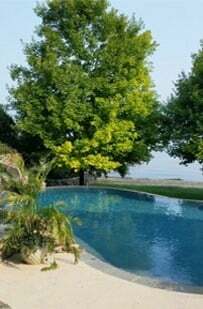 Family owned, family operated: Michael Kohlhas founded Leisure Craft Pools in 1972. More than 20 years later, his children, Laura and Jeffrey, joined him in the family business. Let the professionals at Leisure Craft Pools take the hassle out of pool maintenance, so you can sit back, relax — and enjoy your pool.